Two people from completely different worlds are about to be thrown together…In more ways than one. 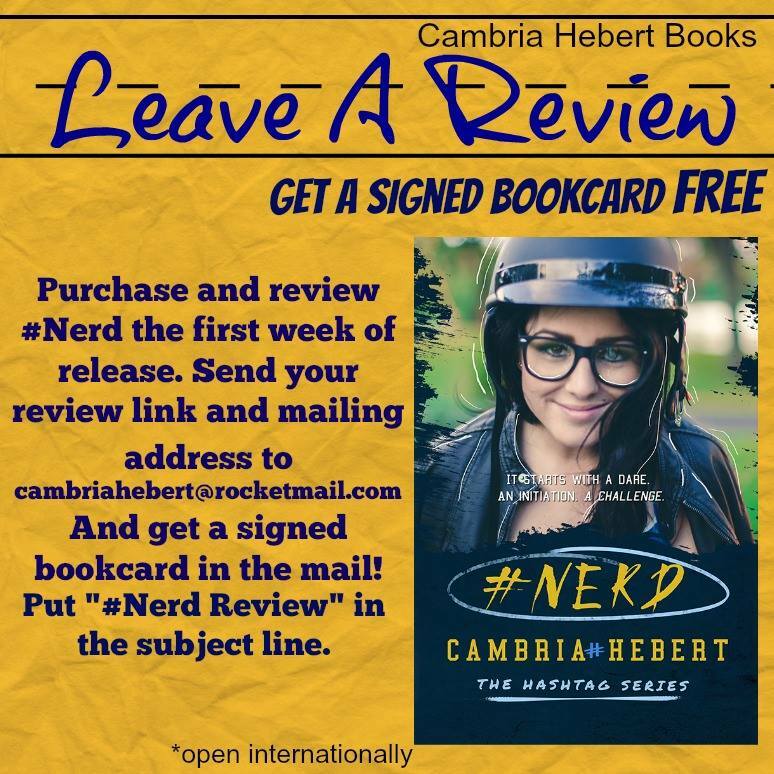 Here’s Cambria Hebert reading the first chapter of #Nerd. wow – such successful details and interview – greatly done!